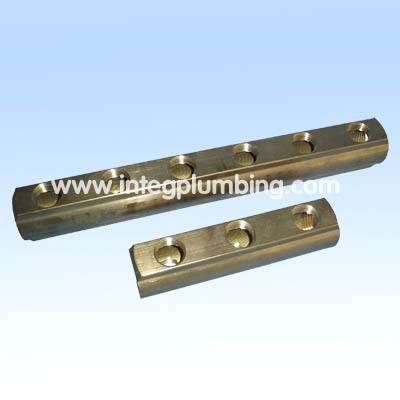 radiator fitting,sanitaryware manufacturer and radiator fitting,sanitaryware supplier--China Ningbo Integrity Technical Products Co.,Ltd. 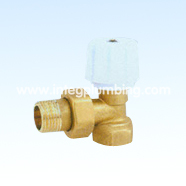 Radiator Valves are specially designed for Central Cooling & Heating System. 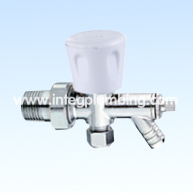 radiator fitting, sanitaryware It control the temperature through controlling medium flow volume. 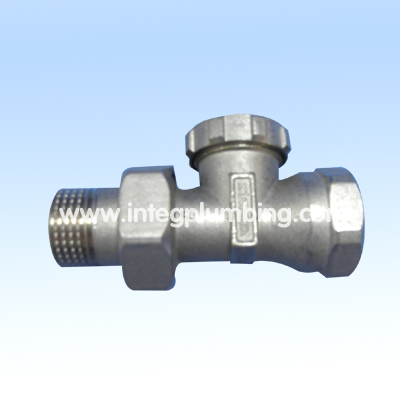 Now we have exported Radiator Valve to UK, Germany, Italy, Greece, Poland, and Russia.any of your inquiries will get our close attention. 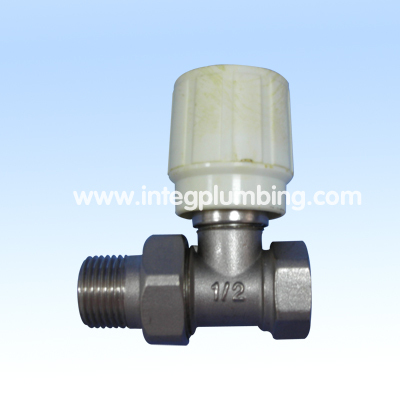 Radiator Valve Double End 1/2"X3/4"